Cosmetology is a lifetime career for those who qualify. 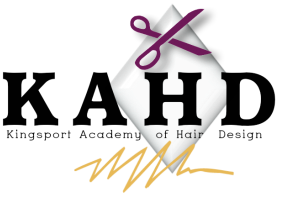 In the salon, cosmetologists perform many services, including manicuring, hairstyling, temporary and permanent waving, temporary and permanent hair straightening, hair lightening and hair coloring, care and styling of wigs, and various facial and scalp treatments. 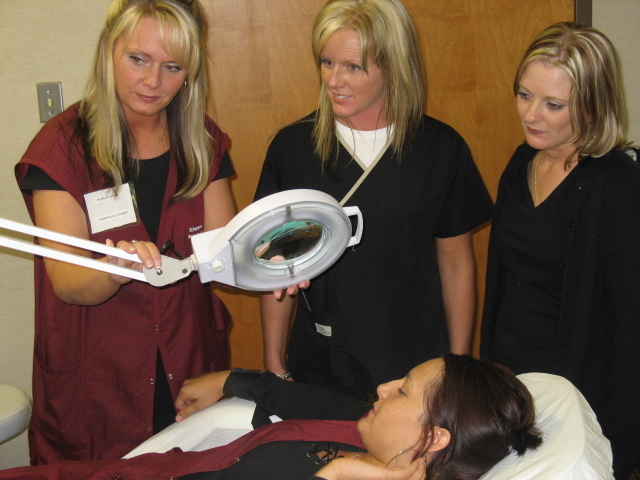 Many cosmetologists will specialize in one or any number of these services. Becoming a cosmetologist can open many doors in the future. A cosmetologist may decide to work in an established shop, or open his/her own shop. In addition, some cosmetologists decide to become certified instructors and work in a cosmetology school to teach others their craft.